Released on April 28, 2017, SS Rajamouli’s magnum opus Baahubali The Conclusion went on to become the biggest blockbuster in Indian cinema’s history. The film had grossed over Rs 1,700 crore across the globe. Baahubali 2 released in Japan on December 29 last year. 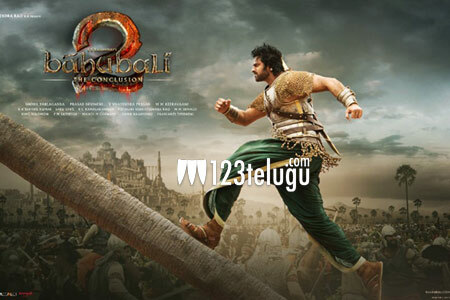 One of the film’s producers Shobu Yarlagadda today said that Baahubali 2 has crossed $550K and is having a steady run at Japanese box-office in its 6 week. On the other hand, the film had released in Russia on January 11 and is running to decent collections.